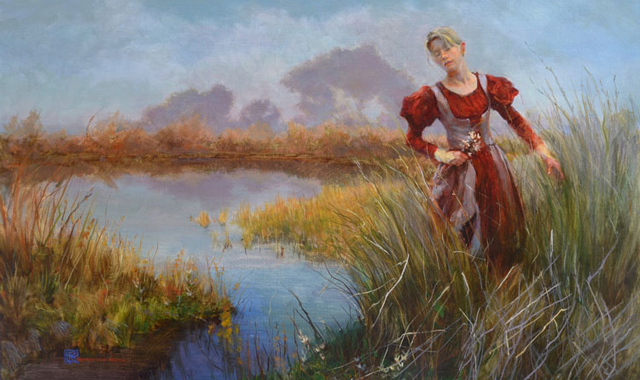 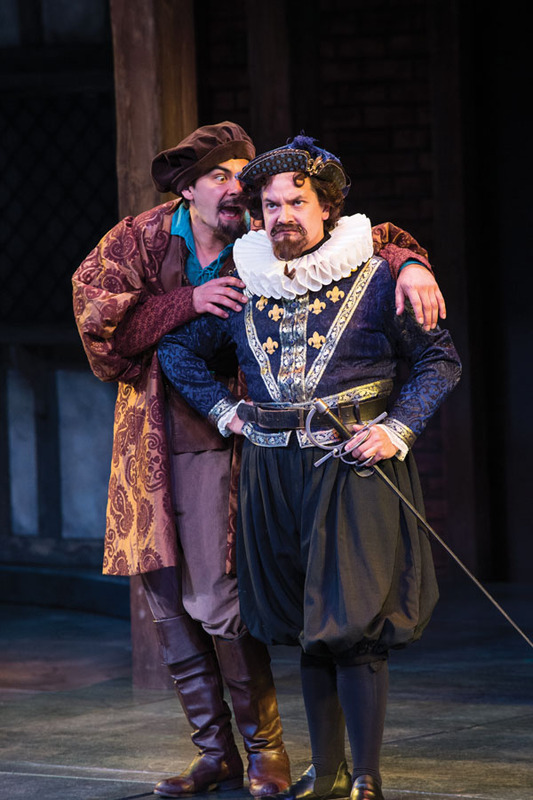 You can see his works this summer at the Utah Shakespeare Festival. 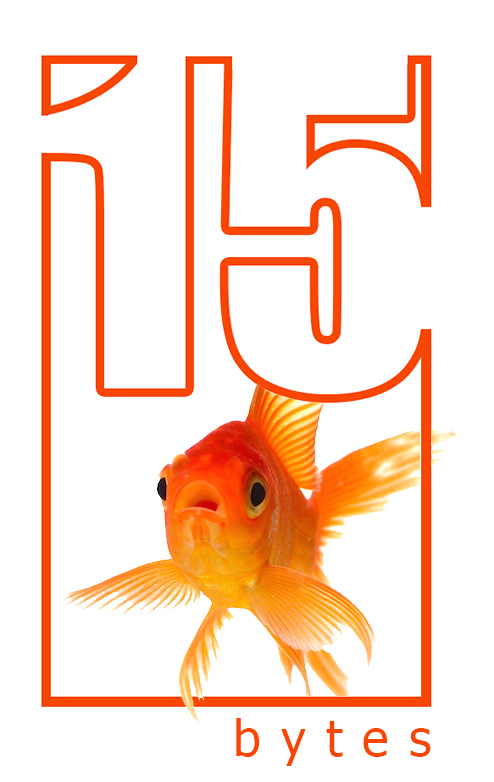 Read what it took to get them there in the July 2012 edition of 15 Bytes. 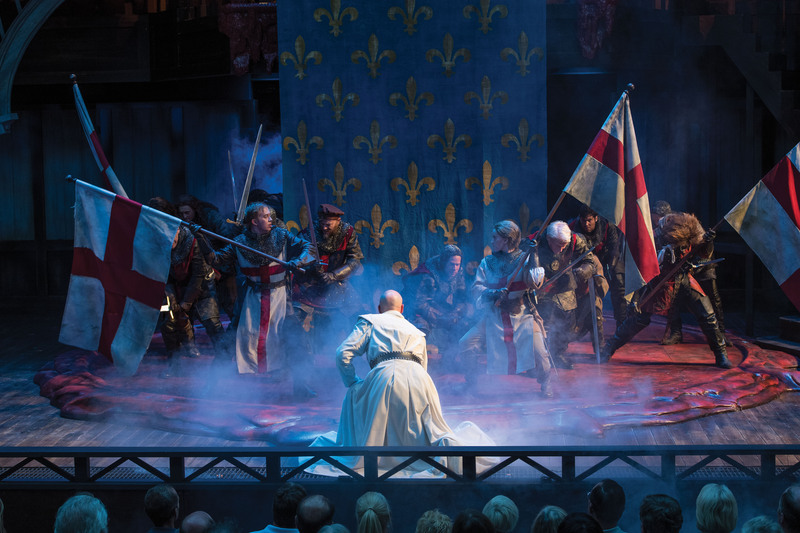 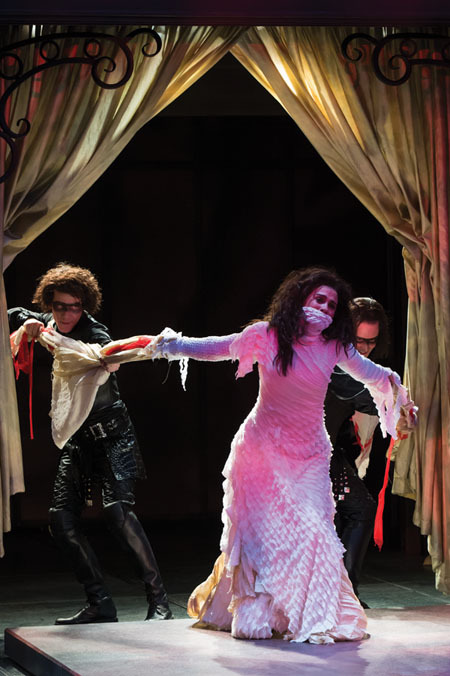 The Utah Shakespeare Festival’s staging of Shakespeare’s Titus Andronicus, will look familiar to anyone raised with the films of Quentin Tarantino or Robert Rodriguez. 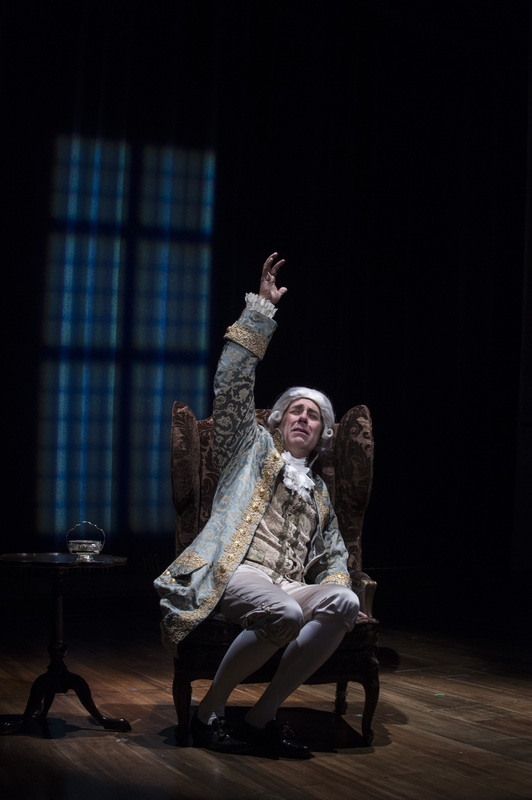 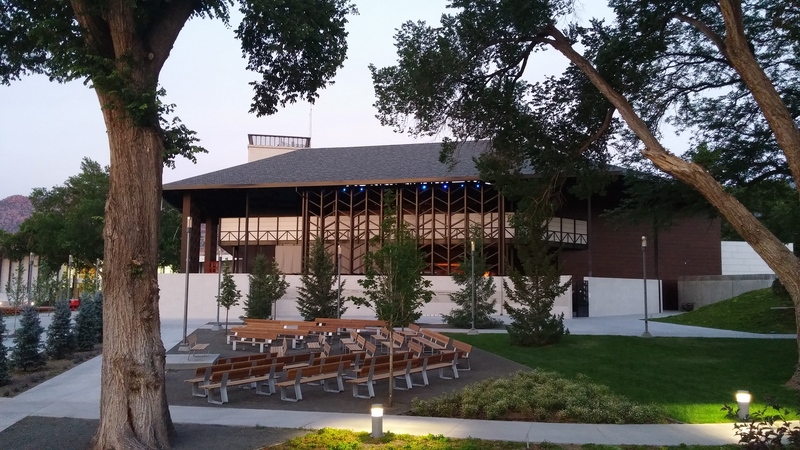 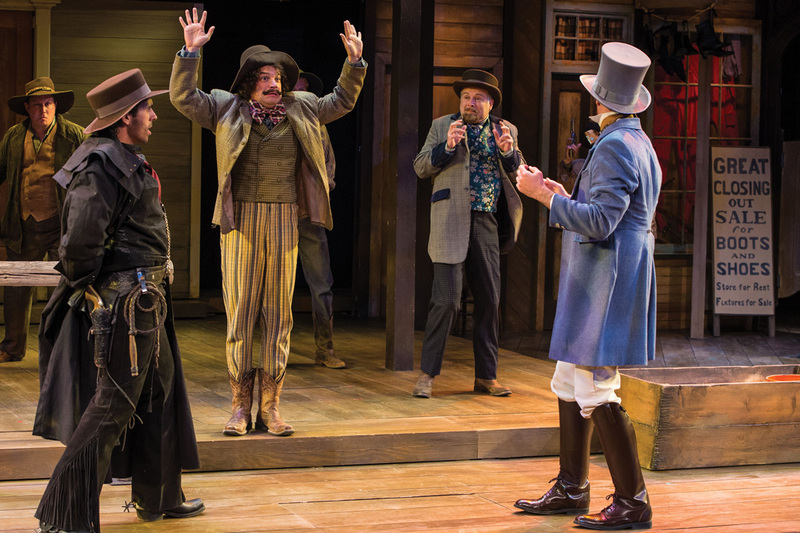 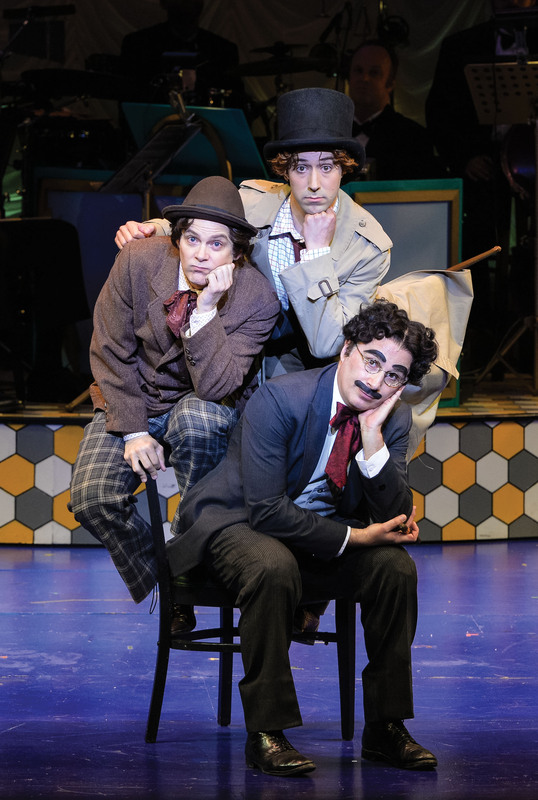 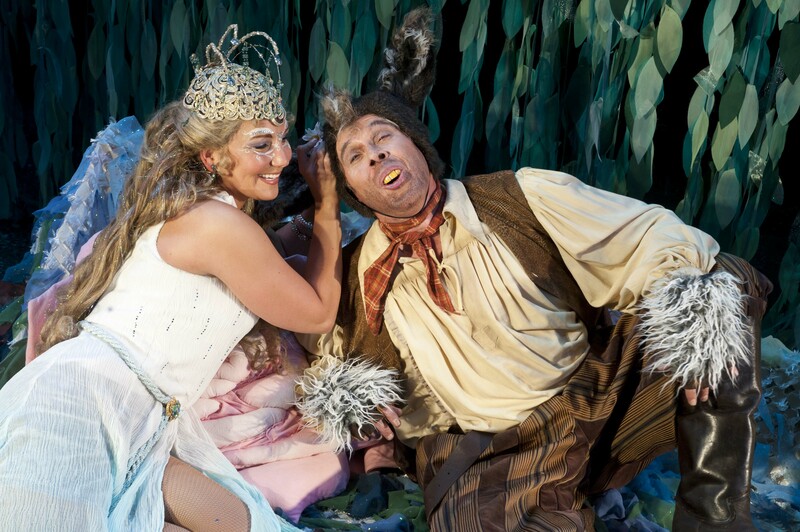 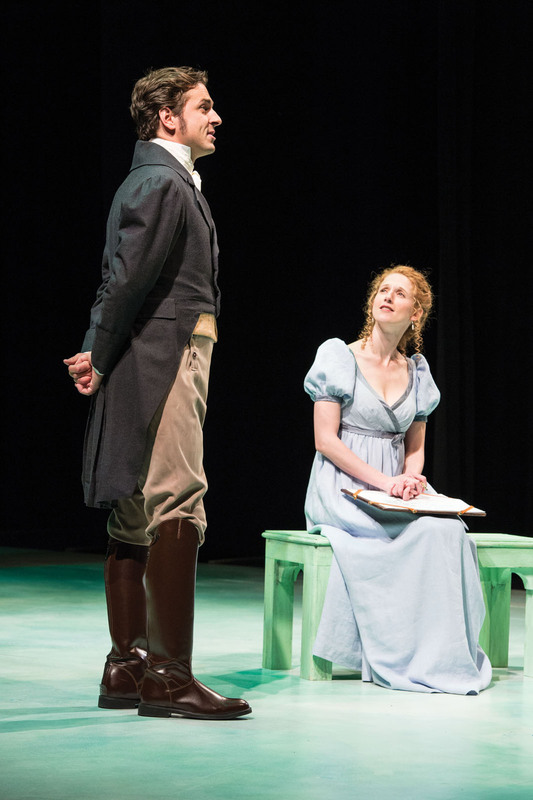 On the occasion of the Utah Shakespeare Festival’s golden anniversary we sent 15 Bytes writer Dale Thompson down to Cedar City to review a couple of this year’s productions.